Hi, I am many things but above all I love television, you can read about me here. Do contact me if you need a director or help and ideas on development. I’ve worked all over the world for Endemolshine and Fremantle and many national broadcasters. I’ve lectured at universities and spoken at most international markets. Jonathan Glazier is an Executive Producer, former Head of BBC formats and Entertainment and a multi-camera director with extensive experience in many genres throughout the world. He has worked extensively in SE Asia, Singapore, Malaysia, Indonesia. In his his country of origin the UK he has won awards and has worked in Australia, New Zealand and Europe. Jonathan has directed many major TV shows both live and recorded. He is known for his calm approach and great relationship with production, talent and crew alike. He has an adaptable approach but maintains the vision and has very high standards. He is a known problem solver and his experience in the industry means he can offer technical expertise with very creative flair. 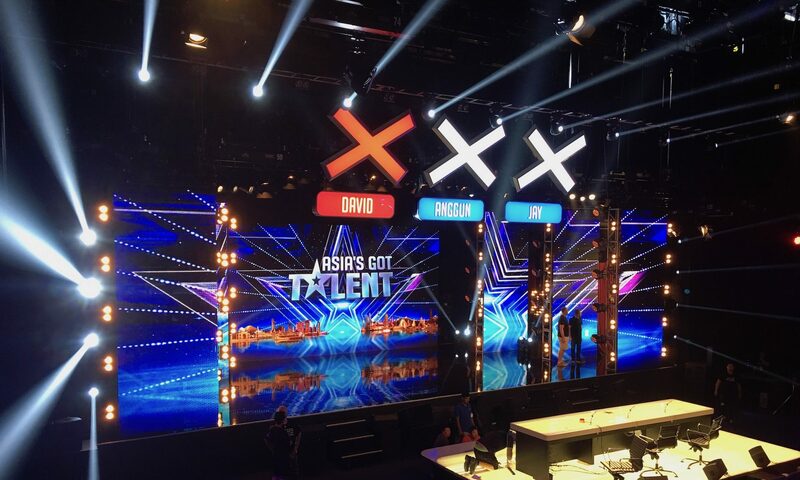 Jonathan is currently the Co EP and director of series 2 of Asia’s Got Talent having directed the finals of Asiaʼs Got Talent Series One as live. He is also consulting and developing a major digital first project with Al Jazeera. He has directed the popular BBC Game show Pointless and the live channel 4 show Million Pound Drop. Large scale music direction, both live and recorded, is a speciality. Jonathan has directed shows with legends like Sir Tom Jones, Sir Elton John, Rod Stewart, The Spice Girls. He has just returned from working with Endemolshine on a game show in Singapore which he developed from and idea from Israel. Jonathanʼs career spans many years in the industry at every level, he has directed most of the classic entertainment shows in the UK.